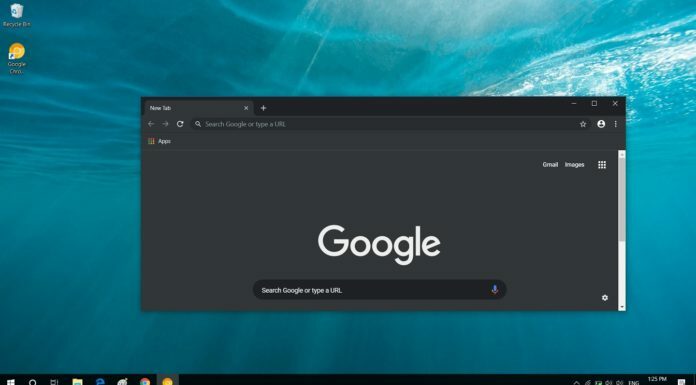 No new Surafce Pro 5 anytime soon. Microsoft’s Surface Event is just around the corner, and we are expecting some major hardware reveals. While we hoped for a Surface Pro 5, Panos Panay, the man behind Surface has just poured water on the rumours. 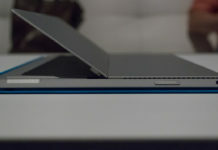 The Surface Pro line-up of devices has brought Microsoft a lot of praise and revenue. The last iteration of the series, the Surface Pro 4, saw widespread success and sold really well. 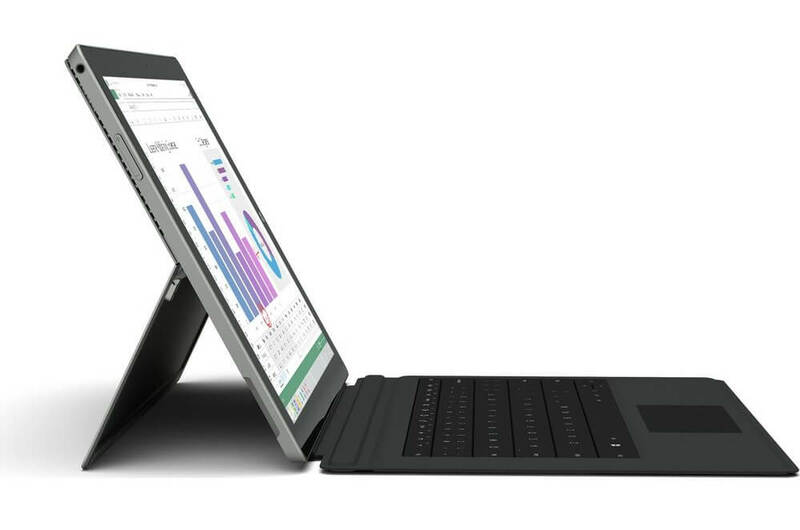 Impressive hardware, a great design and Windows 10, all that made Surface Pro 4 a great device. Though still more than capable, the Pro 4 is a 18 month old device, which by tech standards is pretty old. After the launch of the Surface Laptop last week, people were hoping for a Surface Pro refresh. With Microsoft announcing their new Surface event on May 23rd in Shanghai, rumours reached an all time high. 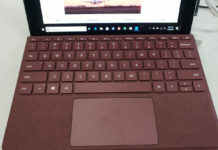 CNET interviewed the man behind the Surface, and though the interview was mostly about the Surface Laptop and Windows 10 S, the question of the Surface Pro 5 was thrown at him. When further inquired, Panos said that the current Surface Pro was enough for the people. He further strengthened that Surface was all about bringing something new to the market. 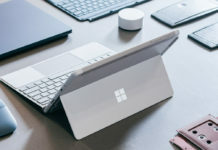 “When it’s meaningful and the change is right, we’ll put it on market”, so until there’s something new and innovative that defines the Surface, there’ll be no Surface Pro 5. When will we get the new Surface Pro then? 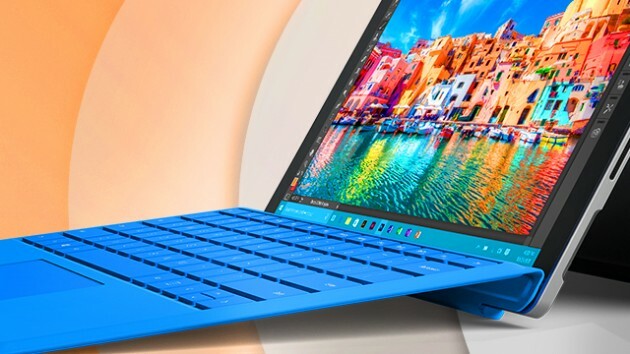 While we’re not quite sure, a hardware refresh of the Surface Pro 4 may be in the works. And no, there’s no news of the Surface Phone. 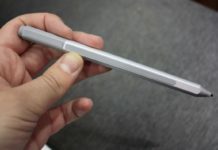 When are we going to see the next Surface Pro then? Not anytime soon, but it is happening for sure. 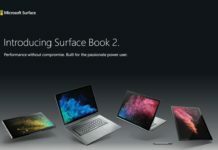 “You’ll see that same meaningful impact when Pro 5, or Pro Next hits the market, there’s no such thing as a Pro 5.” Maybe a new name for the new Surface then? Who knows, one can only wait and expect that whatever they have in the works, it will be something spectacular.